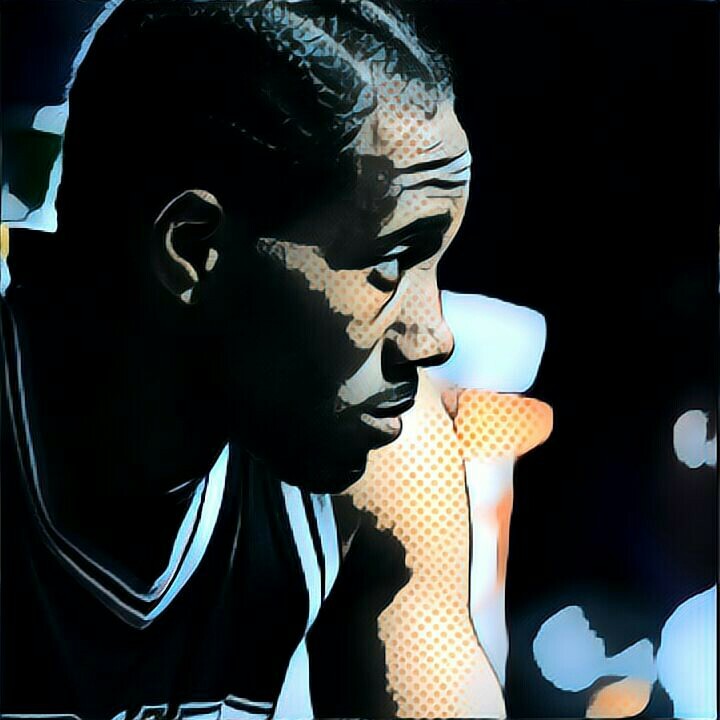 Has Kawhi Leonard become the best player in the NBA?? Also, a look into the 2017 NBA Conference Finals. Lonzo Ball, the Celtics, Lakers, Philadelphia, and more!